With Energenies dual USB wall charger with pass through you can simultaneously charge two mobile devices as well as using your existing power socket with this pass through. This is enabled by our USB mains charger. 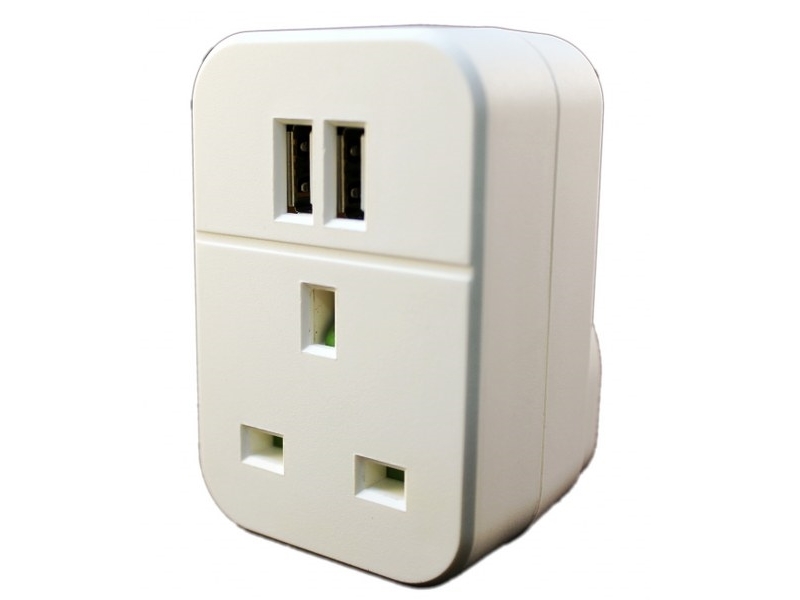 This product has a 3.15amp output and therefore can charge an iPhone and iPad at once, unlike 1amp and 2amp versions.